Equestrian stable yard with approx. 10 acres (unmeasured) of pasture with sand school. 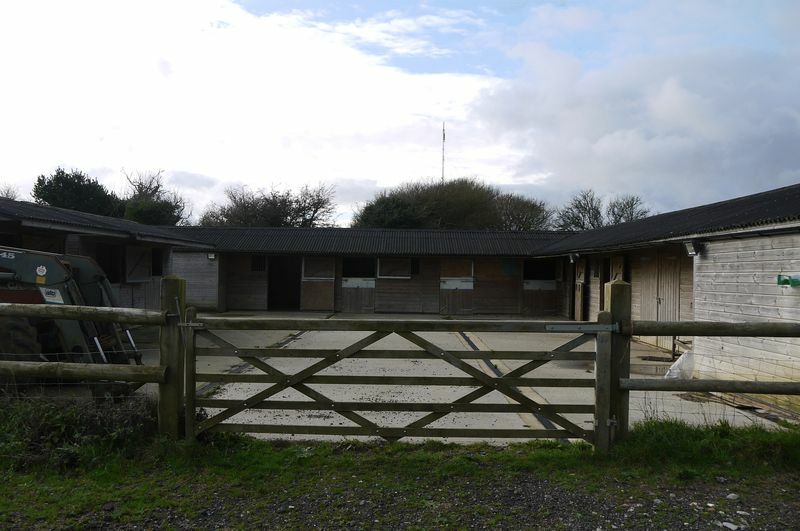 Guide Price £300,000.00 freehold The stable yard is accessed off Doctors Lane on to a hardstanding parking, large enough for a lorry or horse box. 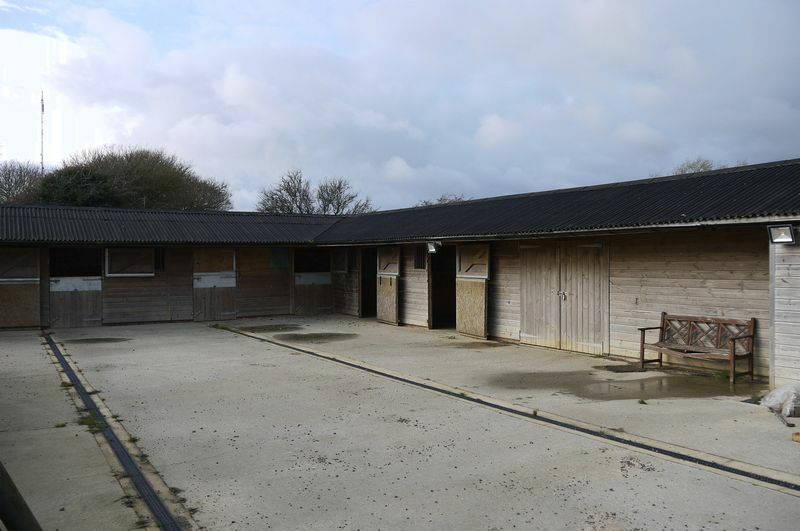 The stables are National Stables constructed in early 2014 with a large concrete frontage. 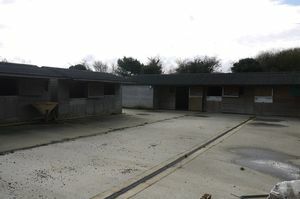 There are 6 stables all with lighting, non bite door tops, concrete and partial rubber matting. The stables has large ventilation grills to the dividing walls and reasonable overhang to the front. 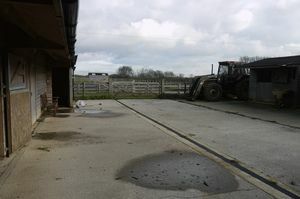 The block also has a hay barn with double doors to the parking and stable yard. Snug/kitchen with floor units incorporating sink. Power and Lighting. 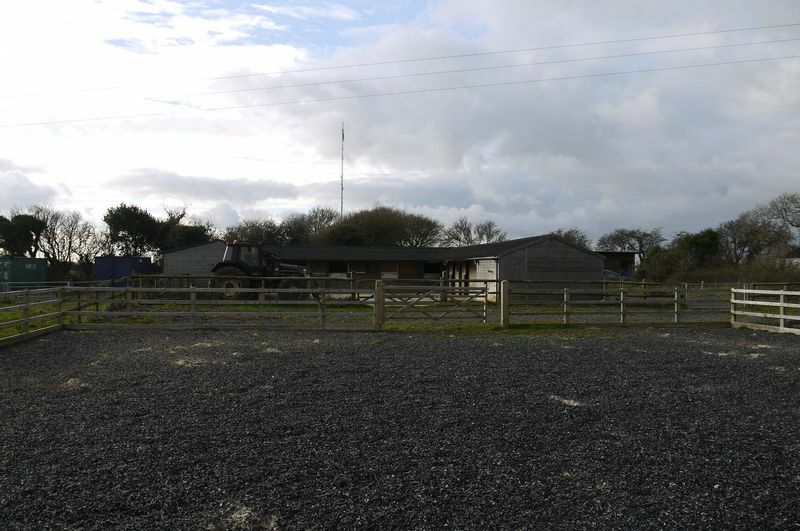 Opposite the main building are three further mobile stables. The stables consist of 2x 16'x12', 1x 20'x12' and the remaining 12'x12'. The bay barn is 12'x24' and the kitchen is 12'x16'. The yard has flood lighting and CCTV. 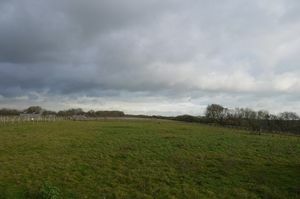 The land is located at Church Hougham on a no through road to the end of Doctors Lane. The B2011 is in easy reach and gives good access to the A20, the port of Dover and Folkestone. The paddock is accessed off a formal right of way hard standing track. To the side of the yard are 2x 20'x8' secure containers for additional storage and to the front is a 20'x40' sand and rubber topped school with permission for flood lighting which was constructed in April 2017. 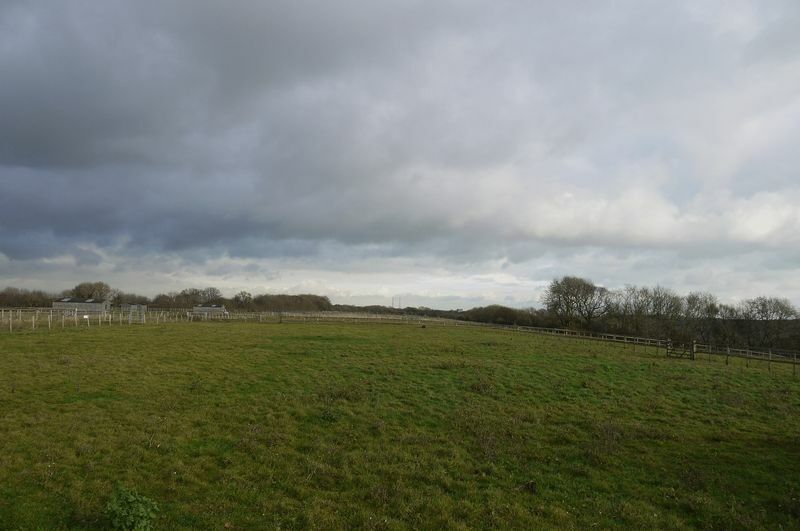 The land consists of reasonable level pasture, gently sloping to one side totalling up to approximately 10 acres unmeasured in 8 paddocks. 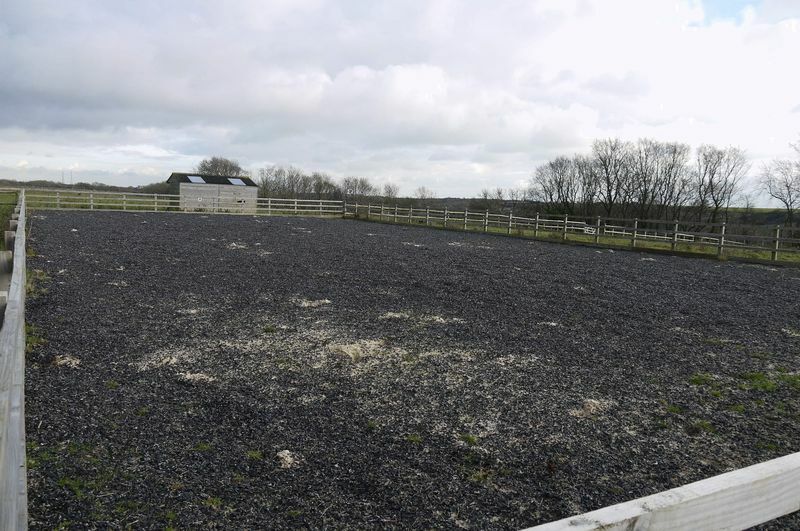 The land is deemed to be grade 3 under the Land Classification plan and has had change of use for Equestrian purposes. 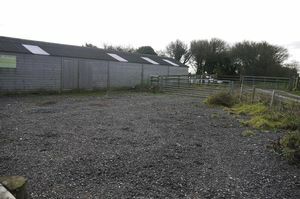 The land is fully fenced with stock proof outer fencing, post and rail internal and electric additional through out. potential tenants should check boundary fences. The Land benefits from mains water (Sub Metered) and electricity. 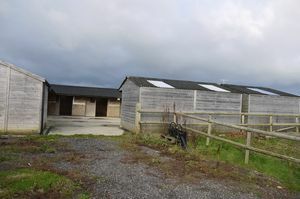 The Tenant will be liable for building insurance and their own contents and horses/stock. We have been informed that there are no rights of way or public footpaths over the land. The land is not registered with the Rural Payments Agency and there are no Entitlements allocated to the land. Early viewing is recommended, Please contact our office for access to be arranged. 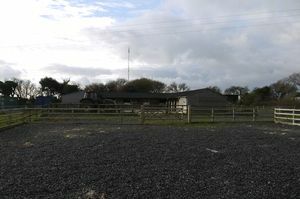 Land has equestrian planning use. 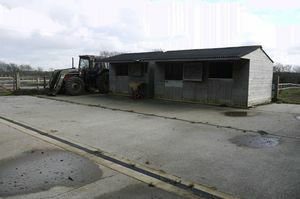 Site has parking for horse box and lorry.